Simon Associates Management Consultants (SAMC) is a uniquely designed consulting company. 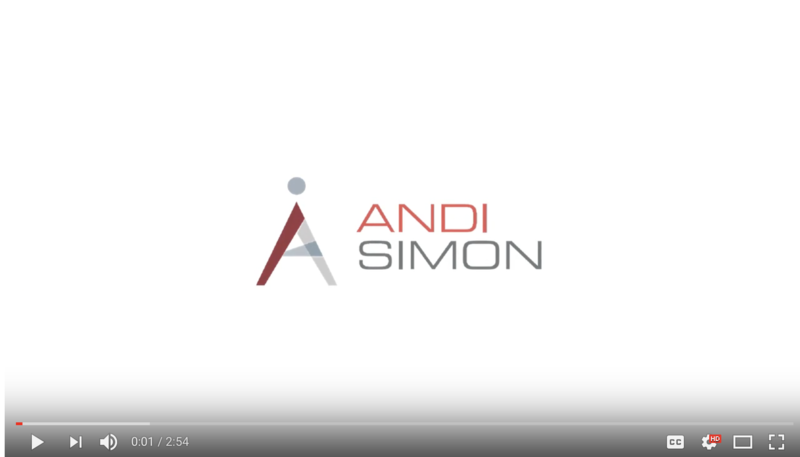 A corporate anthropologist, Andrea Simon, Ph.D. developed SAMC to apply anthropological concepts, methods, and tools to the needs of corporations, entrepreneurs and organizations as they adapt to changing times. Darwin said, “It isn’t the strongest or the smartest that thrive in changing times. 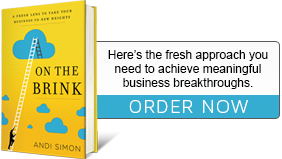 It is the most adaptive.” As the times change and the speed of change accelerates, many CEOs are struggling with how to adapt and do so quickly and effectively. At SAMC, our job is to help you be more nimble by fast-tracking the process of “seeing, feeling and thinking” in new ways—as if you were an anthropologist observing your own company and the markets you serve today or could create in the future. Anthropology is a particular approach to the study of human behavior grounded in the premise that people cannot easily tell you what they are doing. Habits learned in our business culture lead us to behave in highly efficient and repetitive ways. “The way we do things” is often the way a company organizes its processes and serves its customers. This may not be the right solution for you when the business environment or the people you serve are changing. The best way to find new market space, compete in your current markets and adapt your internal organization may be to step outside and observe what could be new opportunities awaiting you. Those “big ideas” are all around you. You just cannot easily see them when you look at them through your current lens. While often considered to be the study of primitive or simpler societies, anthropology has become a very effective tool now widely used by all types of businesses and organizations that want to examine in new ways what they do and how they do it. 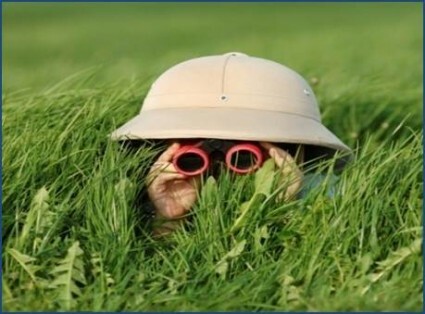 Observational research, “deep hanging out” and culture probes are among the many tools we use to help clients discover new market space, better understand how consumers solve their needs with their products and determine how different cultures and segments thrive within their own companies. Our anthropological approach as business consultants is as valuable for companies assessing their internal cultures as it is for those trying to create new demand or find new applications for their products and services. 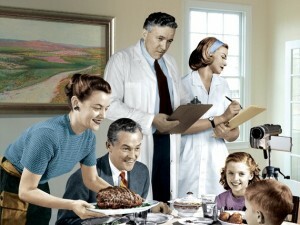 Large corporations such as Intel, Nynex, Microsoft and others have used trained anthropologists and have applied anthropological methodologies and techniques to better understand cultural differences, behavior, and values in different industry settings. Other companies find that their internal cultures are ripe for change but are not sure how to go about diagnosing them. They are equally frustrated by guiding a culture change process in new directions. It can be hard to change the way you do things—change is painful. But adapting to new and changing times is essential if you want to thrive in today’s rapidly shifting economic climate. Go Exploring just like an Anthropologist! If you would like to explore the methods of corporate anthropology yourself, you might find the Organizational Culture Assessment Instrument of value. You can take this highly researched and validated approach to diagnosing and changing a corporate culture here: www.ocai-online.com. Maybe it is time to change! We invite you to come to explore with us! Let us help you adapt to changing times. 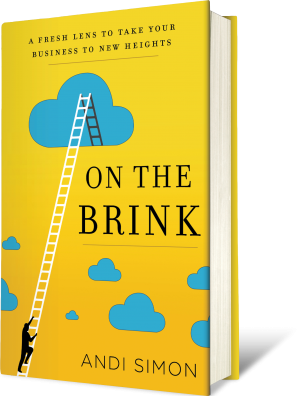 You would also enjoy our award-winning book, “On the Brink: A Fresh Lens to Take Your Business to New Heights,” available on Amazon.com.